Let's kick off this week's installment of Console Me with Star Wars 1313, a third-person, action-adventure game currently under development by LucasArts. Players will inhabit the role of a bounty hunter navigating level 1313, a subterranean underworld on the planet Coruscant, where interstellar crime families flourish. 1313 takes a more mature and gritty direction compared to past Star Wars stories, and it focuses on fast-paced, weapon-based combat using gadgets and "tools of the trade" exclusive to bounty hunters. This should prove to be a welcome change for those burned out on the typical Jedi vs. Sith games that emphasize lightsaber battles and upgrading dozens of Force powers. In the new "developer diary" (i.e., a video with the makers of the game providing a walkthrough or demo), the creators of Star Wars 1313 describe the setting of the game as "Star Wars Hell," the most dangerous place in the galaxy and — to paraphrase Obi-Wan Kenobi's description of Mos Eisley in the original Star Wars — the ultimate hive of scum and villainy. NEXT, let's LOOK at Call of Duty: Black Ops II. Developed by Treyarch and published by Activision, this is the follow-up to Treyarch's Call of Duty: Black Ops (released in 2010). 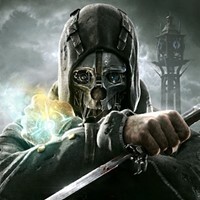 In 2011, NPD research cited the release as the highest-grossing game of all time in the United States, selling 13.7 million copies. I'll be honest with you: I'm burned out on the Call of Duty series. I loved Infinity Ward's Call of Duty 4: Modern Warfare and even dabbled in subsequent sequels like World at War and Modern Warfare 2. But then I realized the same game was basically being released every year, only with new perks and weapons and bad guys to shoot. I did purchase Call of Duty: Black Ops, but, after completing the single-player narrative in a few hours — and after dealing with annoying, screaming brats and arrogant-for-no-reason frat boys on Xbox Live (the type of people who seem to mainly frequent Call of Duty's multiplayer servers) — I traded the game in. First Person Shooters have become the video game equivalent of American Pie movies, and I'm just not interested anymore. That said, I have no doubt that Black Ops II will outsell its predecessor. Along with EA Sports' Madden series, Call of Duty was the must-have game, the benchmark for middle schoolers seeking acceptance and popularity. 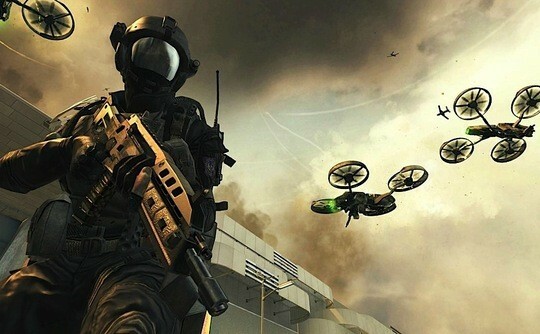 Call of Duty: Black Ops II is set for release on Nov. 13 for Wii U, PlayStation 3, Xbox 360 and Microsoft Windows. At this year's Penny Arcade Expo (PAX) in Seattle, Metal Gear creator Hideo Kojima unveiled the first gameplay footage of the upcoming Metal Gear Solid: Ground Zeroes, which is a prologue to the long-awaited Metal Gear 5. The game, which has no firm release date yet, will be the first to utilize the new Fox Engine developed by Kojima Productions, designed specifically for the next generation of console video games. The 14-minute trailer introduces an unidentified man (who kind of looks like the scary-as-hell "Fear Gas Batman" from Batman Begins) making his way through a high-security military base. Next, we're shown a child held prisoner in a cage — in classic Kojima fashion, he appears to have headphones plugged into his chest. The creepy burned guy tosses the kid an old Walkman, at which point he unplugs the earbuds from his chest and into the ancient device. Apparently, the young boy is a snitch: After being held captive (and presumably tortured), he gives up some critical information and, in return, receives some sort of audio file. We're not made privy to what the audio is, but then again, would it even matter? This is Metal Gear Solid, a series that prides itself on being as nonsensical as possible. As the scarred man speeds off in a jeep, a helicopter buzzes overhead, foreshadowing the inclusion of vehicular gameplay in Ground Zeroes. As if that wasn't neat enough, the demo shows Solid Snake, a Special Ops commander and the franchise's protagonist, calling in a chopper for a pickup, which blares Wagner's "Ride of the Valkyries" as it maneuvers through the camp to the landing zone. OK, so this is pretty freaking cool. The video showcases the Fox Engine's muscular, almost surreal, physics and graphical prowess. Simply put, Metal Gear Solid: Ground Zeroes is the most realistic looking video game I've ever seen — and this is just a demo of the unfinished game. 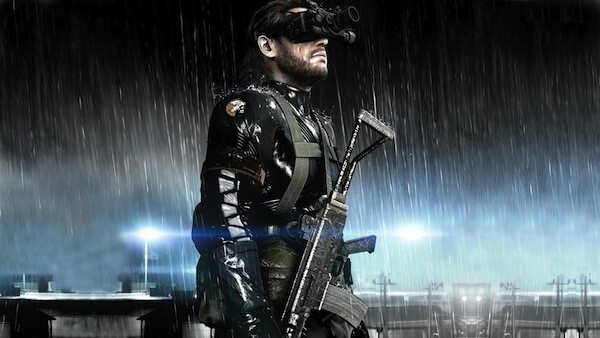 Metal Gear Solid: Ground Zeroes will be available on PlayStation 3 and Xbox 360. 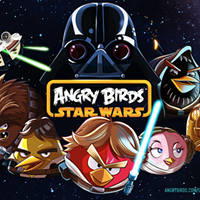 If this is where the next generation of console games is going, sign me up. It's the most wonderful time of the year ... to be a gamer!